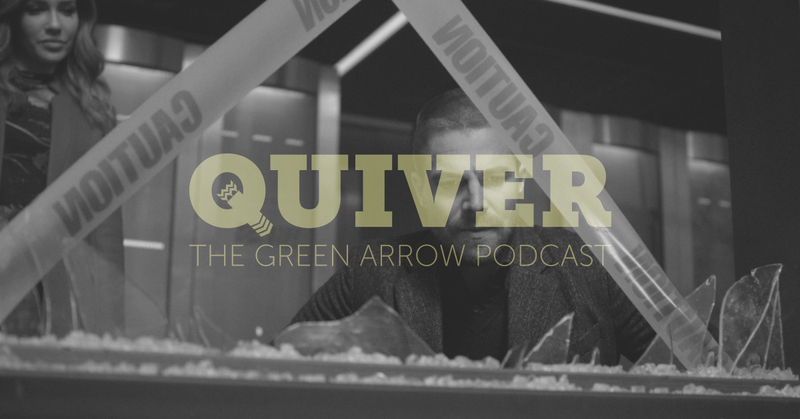 Mike and Amanda are back for an all-new episode of Quiver: The Green Arrow Podcast to recap the CW Arrow episode, My Name is Emiko Queen. Will Oliver unearth a dark secret about the new Green Arrow? Is Diggle seriously enlisting the help of Ricardo Diaz? What will Rene do when Emiko shows up on his doorstep bleeding? Is everyone’s skin in the future orange!?!? All these questions and more will be answered on this week’s all-new Quiver: The Green Arrow Podcast!